Is BAR MASA Worth It? Everybody CUT, Everybody CUT Loose – Foodloose! Banger? I Hardly Know Her. 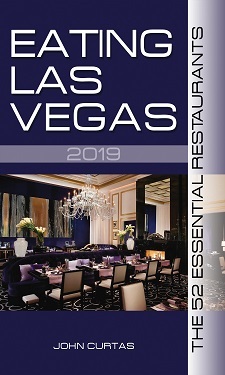 EATING LAS VEGAS – The 50 Essential Restaurants – 21. ROSE.RABBIT.LIE.